One of the aims for the GOV.UK roadmap this year was to understand more about how digital tools could improve consultations. In Q3 of this year we hired The Democratic Society and Snook to carry out a 6 week discovery. 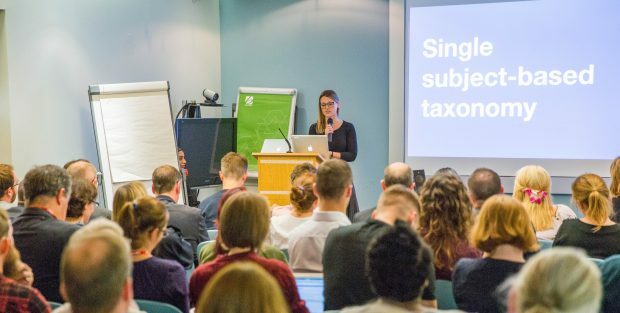 I’m Trisha Doyle, the Head of Content Design for GDS, and I want to tell you about our work on GOV.UK’s content operating model, following on from Neil Williams’ blog post about it a few months ago. On 10 October, we’re hosting a government event at Aviation House in London to showcase the work that GOV.UK has been doing in the last quarter, and to show what’s coming up. 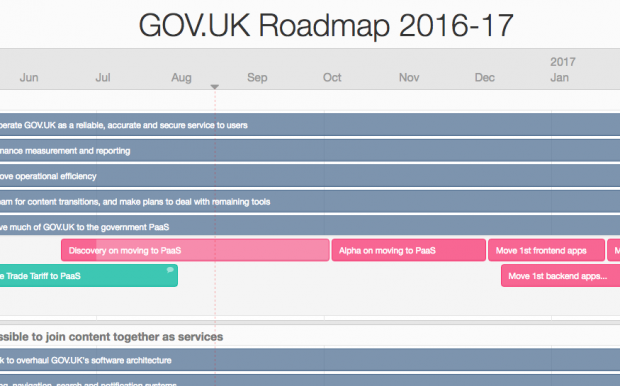 At the beginning of the year Neil Williams shared the 2016/17 roadmap for GOV.UK. 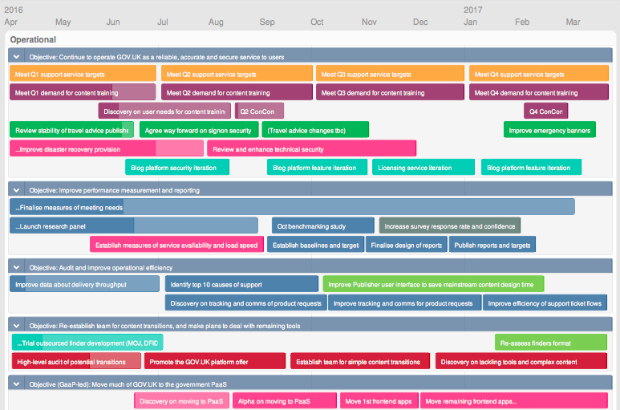 I’ve just been appointed as GOV.UK’s Lead Product Manager and, as we’re into our second quarter now, I want to provide an update on our progress. 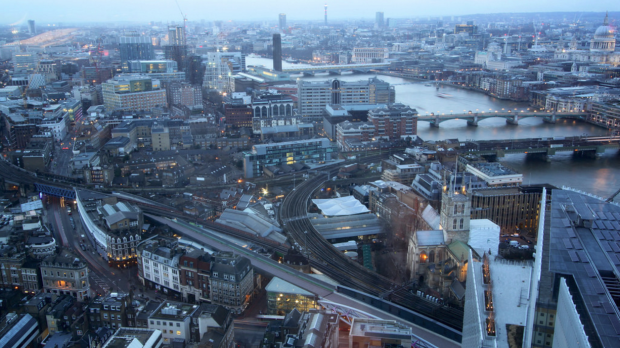 In March we shared the vision for where GOV.UK is going. Since then we’ve been finessing plans for how we'll move towards that vision while continuing to run a reliable service in the 2016 to 17 financial year.